Volvo India is planning to make its presence felt in a big way in India next year. 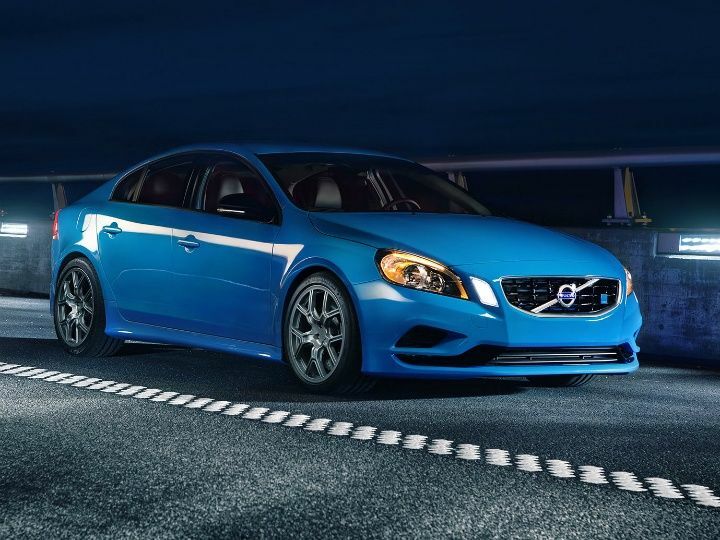 The company plans to launch 7 new cars in 2016 including the S60 Polestar. 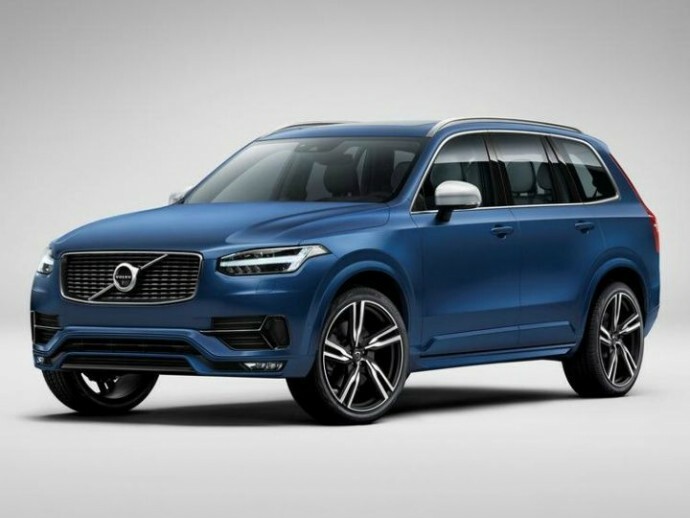 Volvo looks to take advantage of the growing popularity of luxury cars in the country and wants to capitalise on it early. 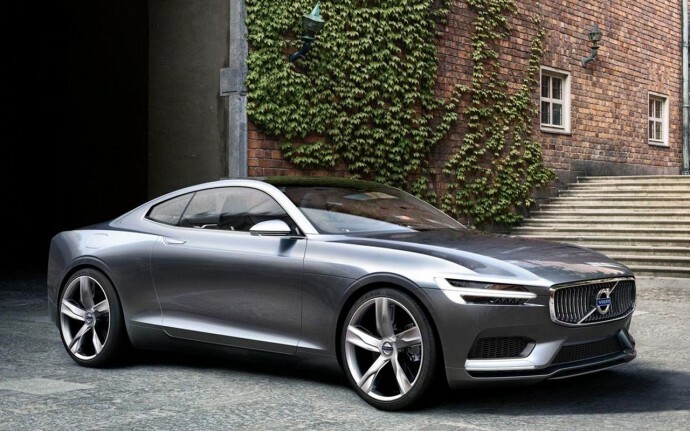 The Volvo S90 is the flagship model in the lineup and will see an unveiling at the Detroit Auto Show 2016. Here’s a look at all the cars set to hit the road next year. This stunning flagship model from Volvo replaces the outgoing S80 sedan. 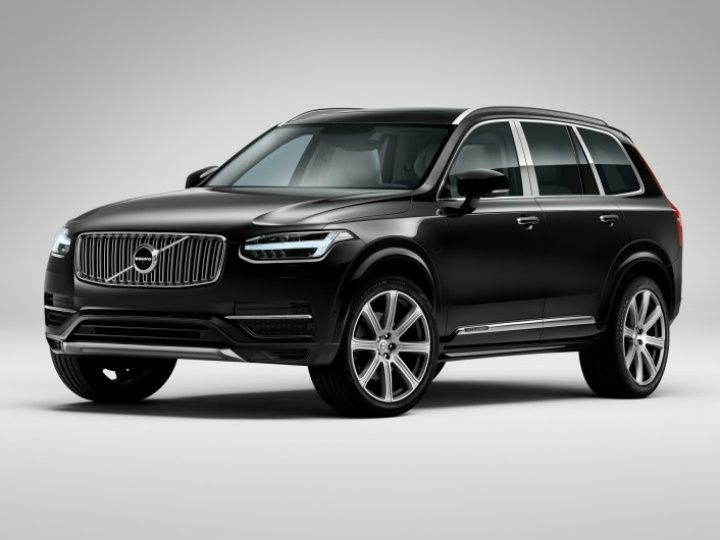 The S90, complete with Thor’s Hammer LED light signature will also feature the futuristic and highly user friendly interior and infotainment systems that the XC90 uses along with the new engines. 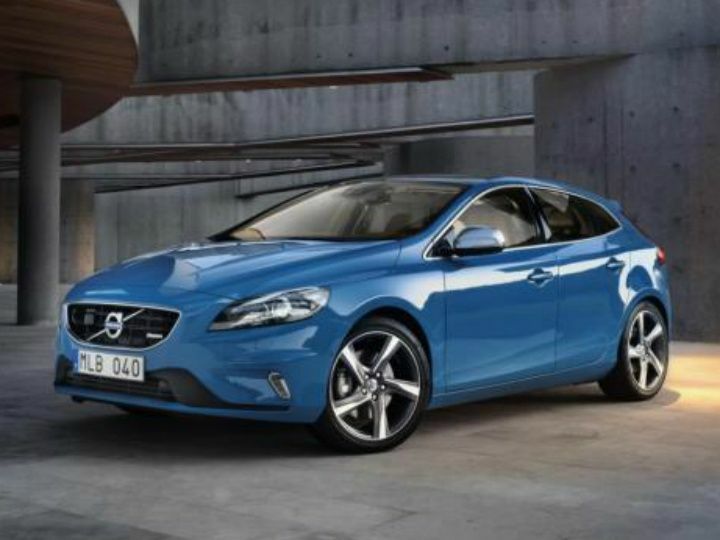 The Volvo S60 will be the first of its kind cross sedan in India. The sedan offers SUV styling features like side claddings and plastic exposed wheel trim. The S60 boasts of 302hp and can push from 0-60 in 5.4 seconds. The car also features technological improvements that include on-board Wi-Fi, 3D Navigation and Blind Spot Information and Adaptive Cruise Control, which automatically adjusts based on the speed and distance of the car in front of you, resulting in a more relaxed driving experience. The new Polestar comes in the traditional bright blue colour and will look to take on the Audi S5 in India.The Volvo S60 Polestar comes with a turbocharged 6-cylinder engine making 345PS of peak power. The Polestar comes with a full suite of safety technologies, including automatic braking, as well as a leather and nubuck upholstery and heating for the seats and steering wheel, a 650-watt, 12-speaker Harman/Kardon audio system, adaptive bixenon headlights, a backup camera, a sunroof, and more. 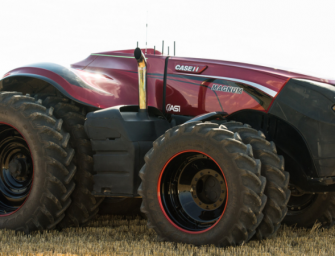 The Excellence is powered by a gasoline-electric plug-in hybrid drivetrain made up of a 2.0-liter four-cylinder engine that is both turbocharged and supercharged, that gives 400 horsepower and 472 foot-pounds of torque to all four wheels. The rear seats get an electronically controlled setup with massage and cooling features. 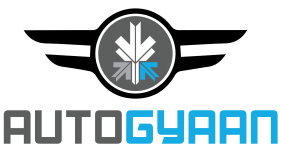 The SUV also features retractable tablet-like touchscreens for entertainment on-the-go. The R-Design is the sportier version of the XC90 Excellence. 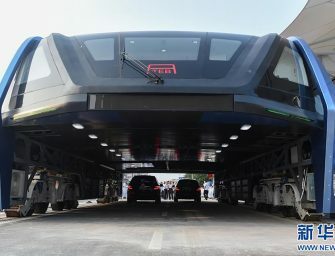 The shape and contours of the SUV is slightly more aggressive. The wheels are bigger here while the inside sees a more aggressive seat setup and carbon fibre insert instead of wood. 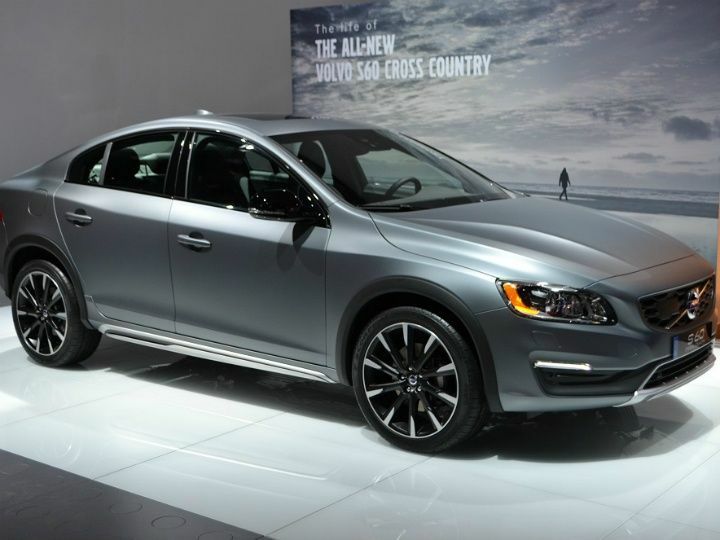 The V40 takes design cues from the XC90. It comes with the Thor’s Hammer LED DRLs, and a smaller version of the XC90’s vertical-slat grille. The V40 features a D4 Drive-E 4-cylinder twin turbo diesel engine rated at 190 PS and 400 Nm with a six-speed manual transmission or 8-speed Aisin automatic gearbox. 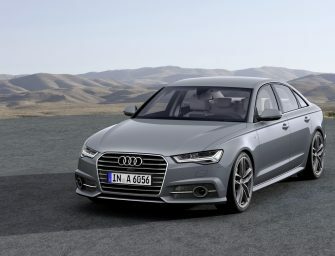 The car may also feature a touchscreen infotainment system, though nothing has been confirmed on that front. 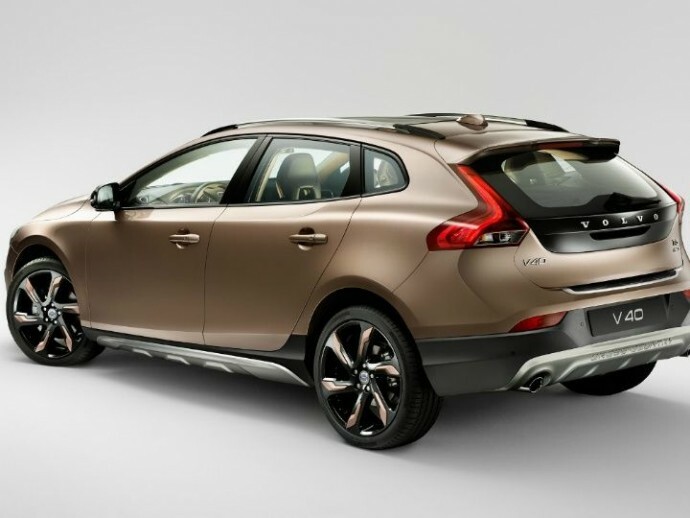 The V40 CC has been in India for a while now, although sales of the SUV have been quite low. 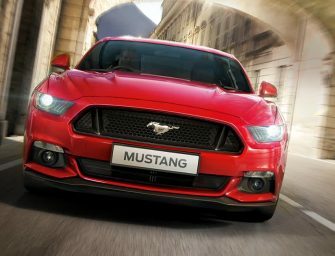 A facelifted version may just help boost the sales of the car. The facelift is limited to bumpers, grilles and wheels along with some updates in the interior department. When not indulging in reading or writing, Sanket fanboys over The Flash, Star Wars, Coldplay, and U2. And pizza, he loves his pizza.